We’re excited to announce another trading contest, sponsored by Tradeo. 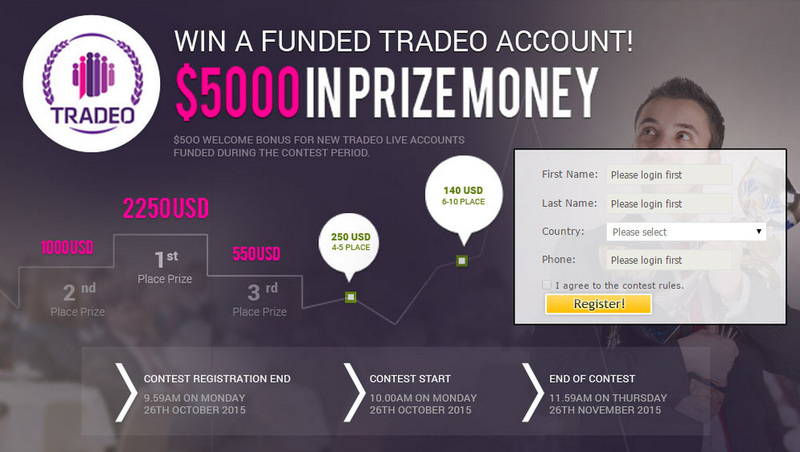 Total prizes are $5,000 and you will be competing with a demo account with a balance of $50k and a leverage of 200:1. 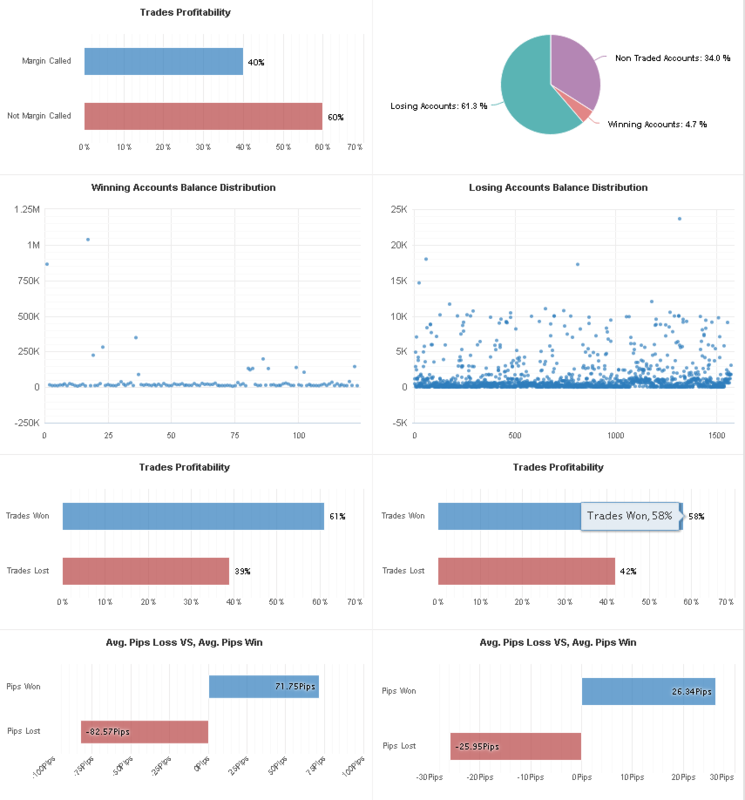 You are currently browsing the The Myfxbook Blog blog archives for October, 2015.